Forget 2 brothers BBQ in Wichita the best in my personal opinion is by far Bite me BBQ on n. Saint Francis. 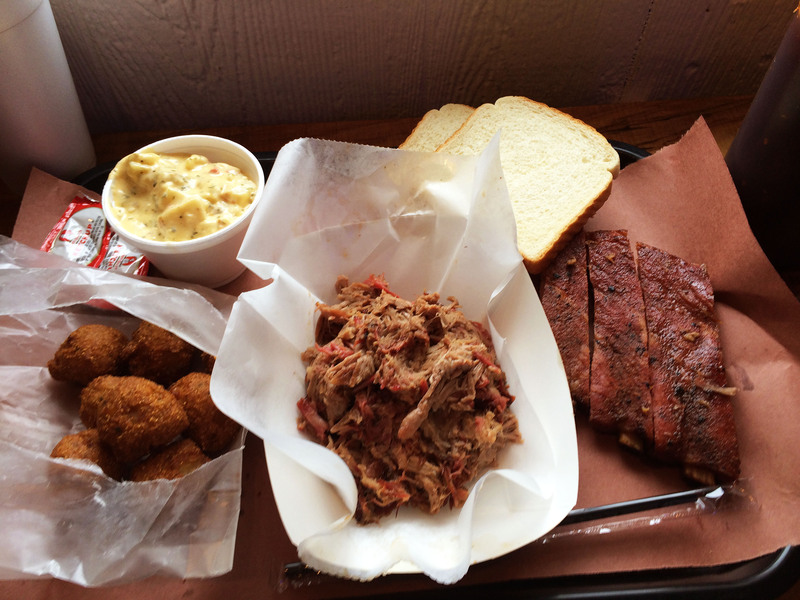 Haywards BBQ in Overland Park – get the sausage platter! I would recommend Smoked Creations in Ottawa. The “Pig Out” is pulled pork, apple wood bacon, smoked cheddar cheese & pickles on Telera bread. They also have a BBQ Burrito which is a 14″ flour tortilla filled with steamed rice, black beans, pulled pork, cheese, sour cream, jalapeños, fresh Pico & BBQ sauce. It is deep fried. Pig In Pig Out in Wichita, KS. 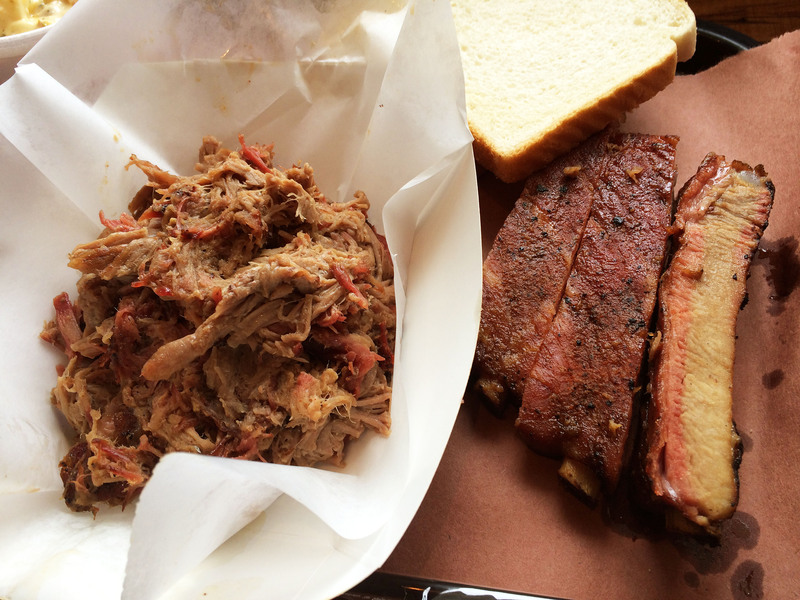 Pulled Pork is the best and ribs are great too! Bobby D’s in Emporia, KS. 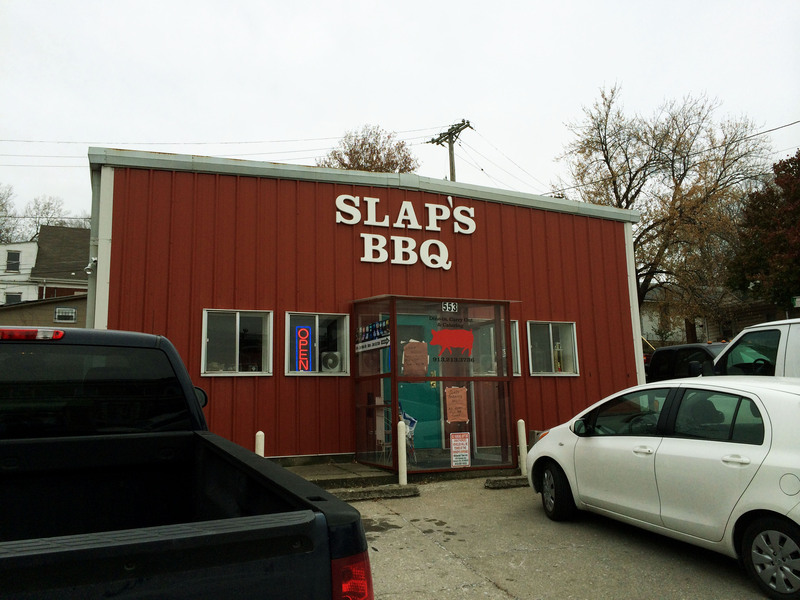 Their pulled pork bbq sandwiches are to die for!!! However, everything on the menu is amazing! It’s located in a historic depot in downtown Excelsior…plus they do catering. 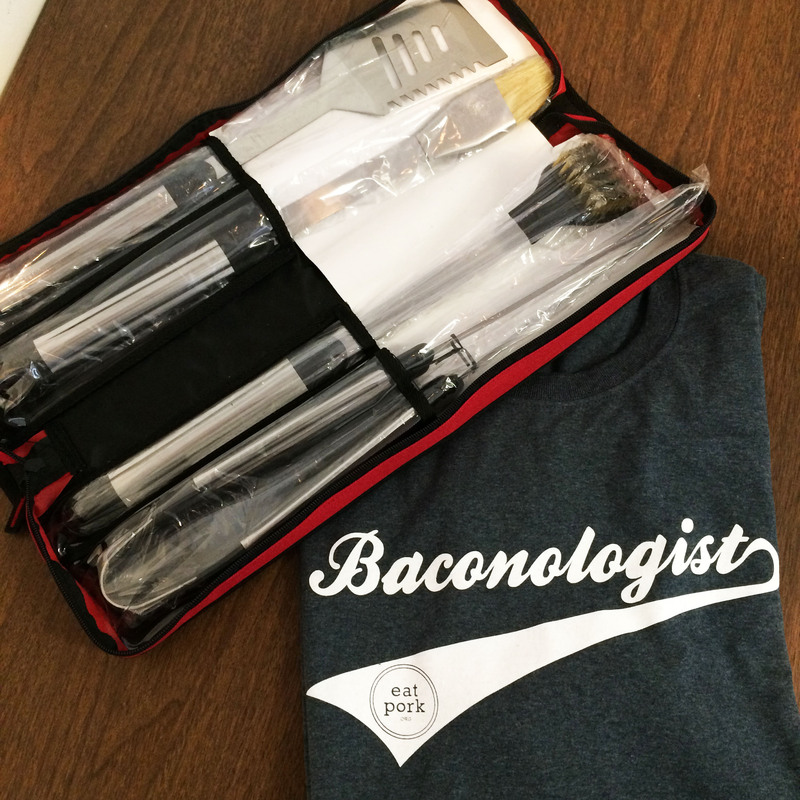 It is the meat of choice for our family gatherings & holiday parties. What’s not to love about that. Charming & the BEST BBQ! Try Hickory Hut in Salina on Crawford St. east of I-35. Oklahoma Joes best hands down. Kind of a haul but head to Dempsey’s in Concordia, MO….great place!